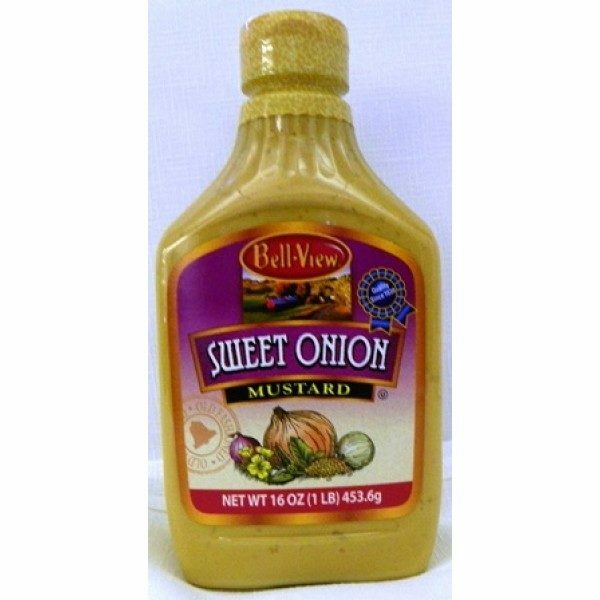 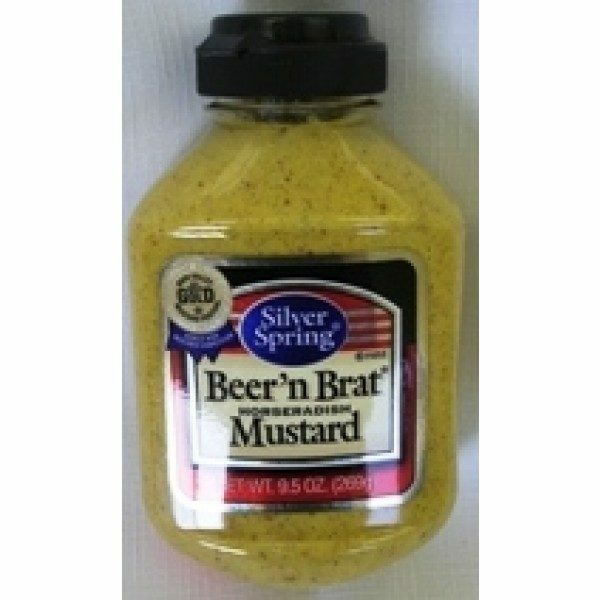 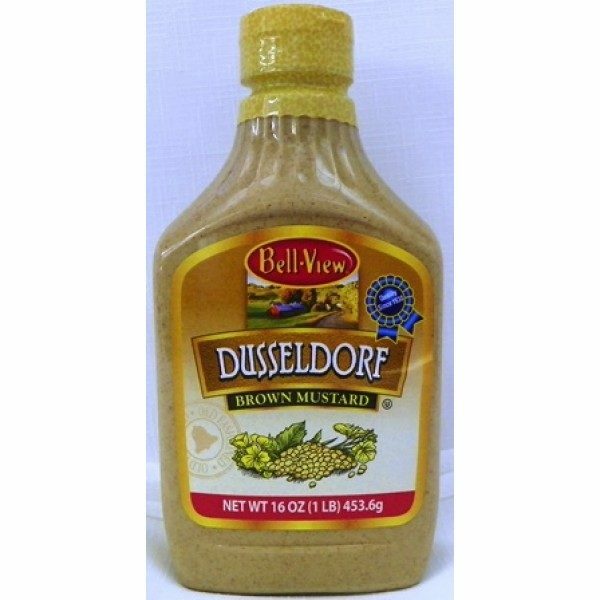 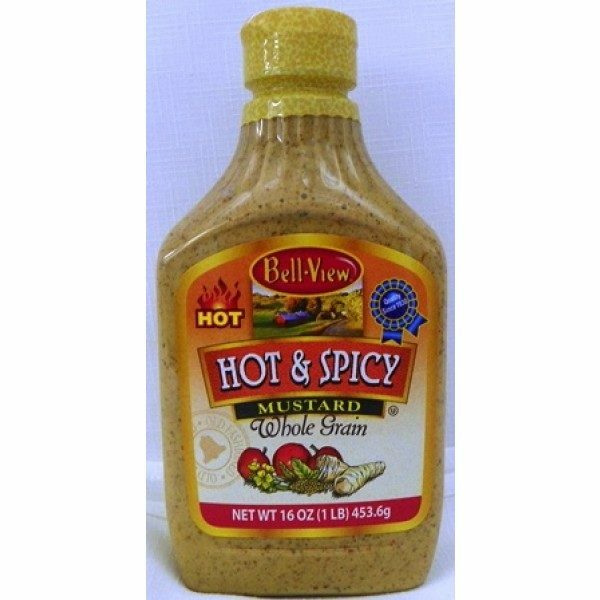 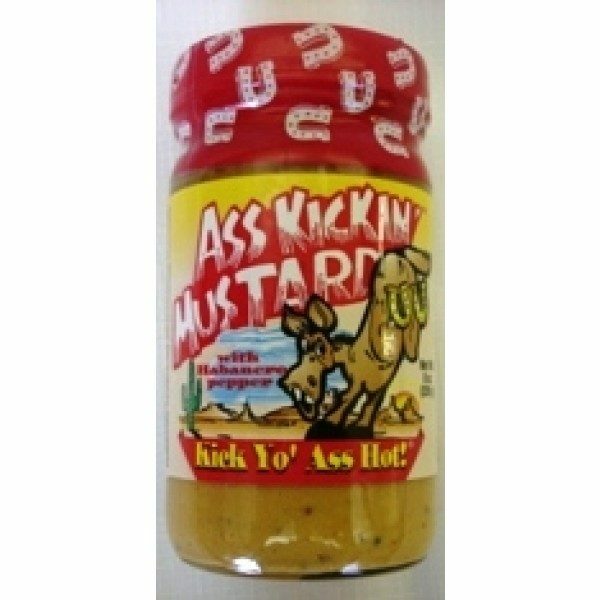 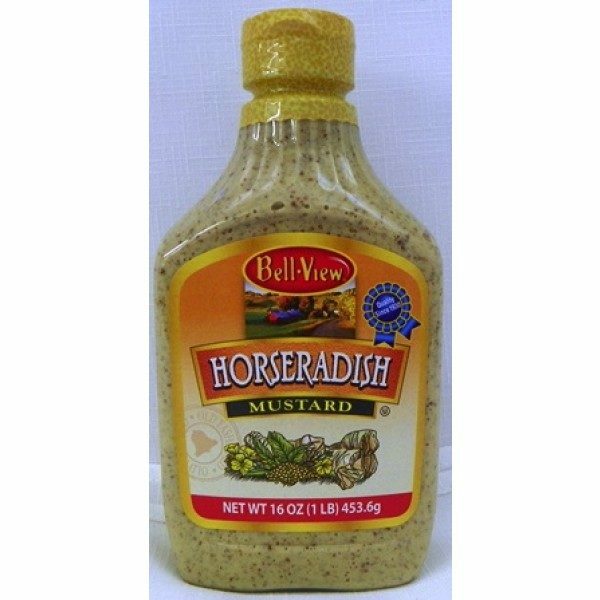 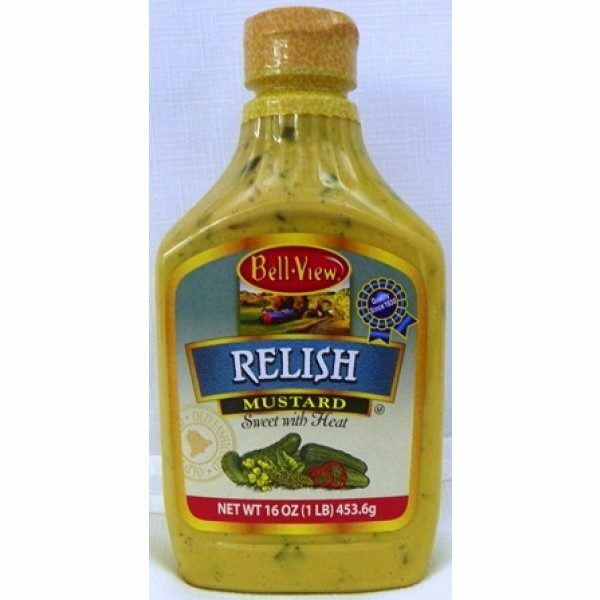 Mustard is often used as a condiment for cold meats. 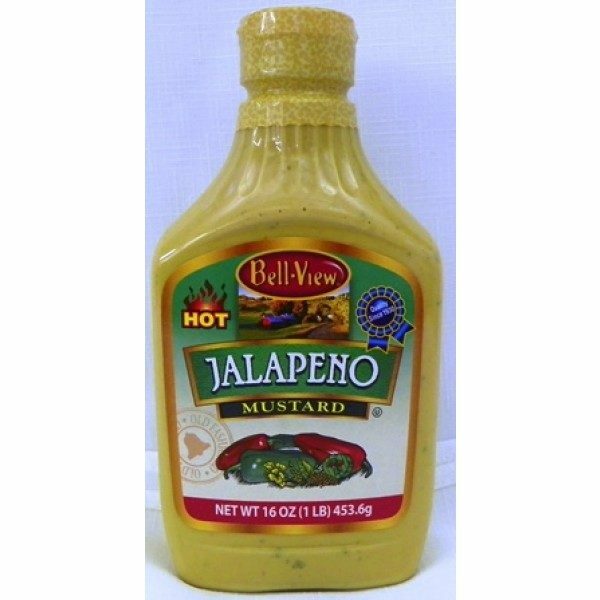 But think beyond that. Mustard adds zip to vinaigrettes, marinades, and barbecue sauces. 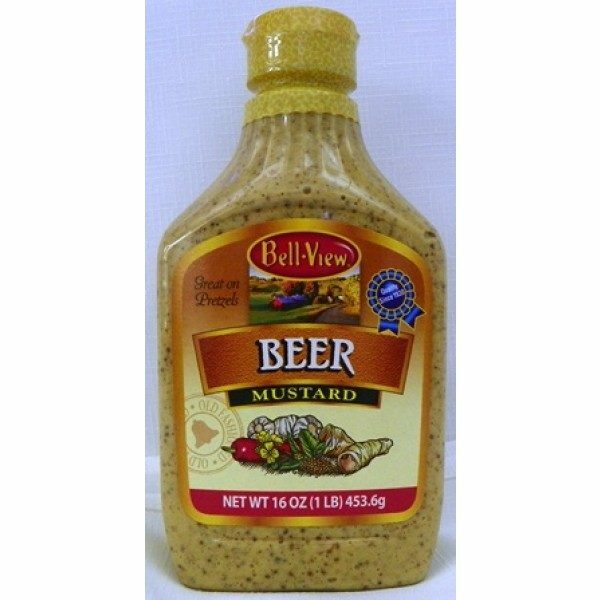 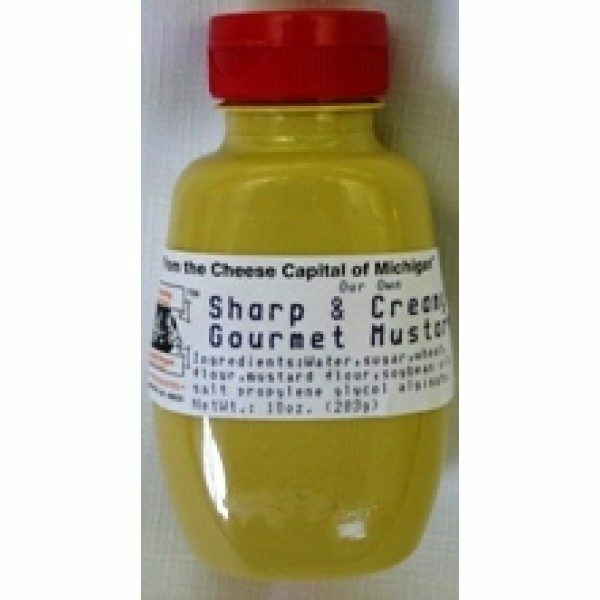 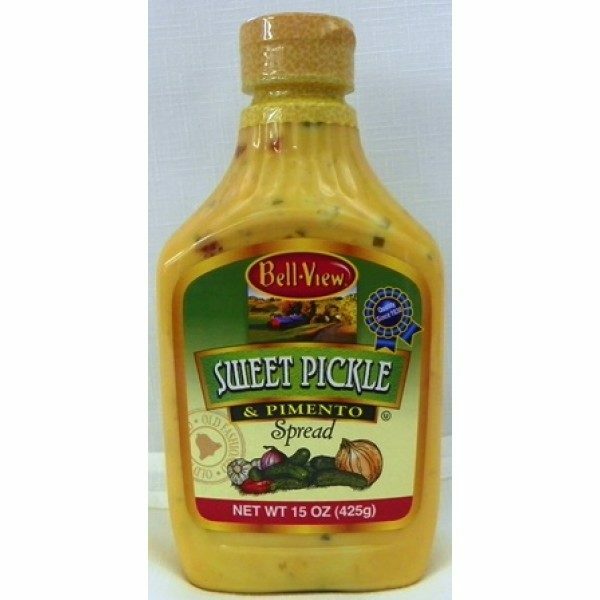 At Pinconning Cheese, we carry the perfect mustard for every recipe.